It is a hot summer day, so three young siblings decide to play in the pool! 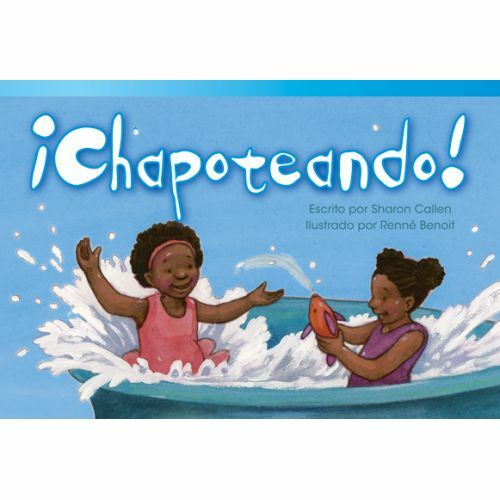 Children will relate to this Spanish-translated story about summer fun, including siblings and splashing in the water. They will also need to problem solve when the water finally begins to run out. With colorful illustrations and large font, early readers will be reading and having fun too!